FORT LEE, NEW JERSEY – August 30, 2018 – Siklu, the global market leader in mmWave wireless solutions announced today that its MultiHaul™ Point to Multipoint solution is now available in Australia, following the recent amendment to the LIPD Class License. With the introduction of the award winning MultiHaul™ solution Siklu expands the portfolio of multi-gigabit solutions available in Australia. When a MultiHaul™ deployment is combined with Siklu’s EtherHaul™ PTP products for high capacity backhaul, operators and customers have access to Siklu’s complete end to end portfolio of mmWave solutions. MultiHaul™ is delivering carrier grade performance in 5G Fixed Wireless and Smart City applications worldwide. By taking advantage of Siklu’s beamforming technology to auto-align links and simplify out of the box deployment, Siklu offers a true plug & play, small form factor system. The MultiHaul™ is also supported by Siklu’s SmartHaul™ WiNDE software, an automated network design tool for PTP and PTMP Siklu radios. Unlike traditional wireless radios that use wide beams that can be easily intercepted or interfered with, the MultiHaul™ leverages narrow beams in the widely available and license exempt 60GHz frequency band. This helps ensure interference free and secure communication, cconnecting up to 8 terminal units at up to a range of 400 meters. Siklu’s broad E-band and V-band product portfolio has already crossed a milestone of 130 Smart City installations, and hundreds of 5G GTTH applications installed. The City of Wichita is one of many examples where MultiHaul™ radios are used to deliver multi-gigabit connectivity, running multiple applications on the same wireless network simultaneously, unaffected by 5GHz saturation in the area. “We are thrilled to introduce our innovative, leading mmWave Point to Multipoint product to the Australian market,” said Eyal Assa, Siklu’s CEO. 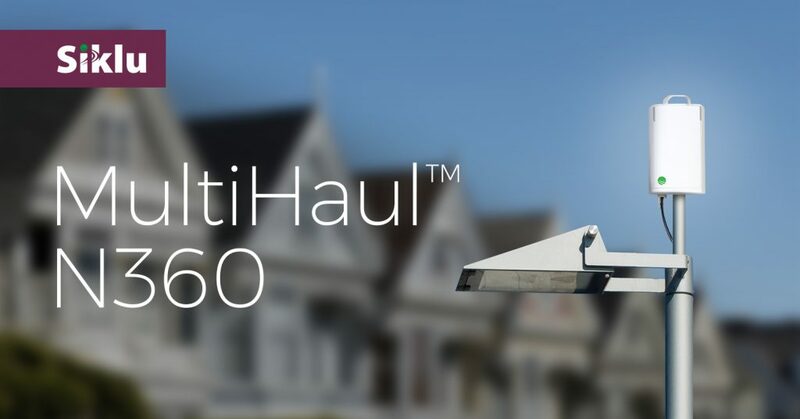 “The MultiHaul™ series is ideal for the emerging 5G Gigabit Wireless Access (GWA) market with enterprise, residential and smart city customers demanding gigabit connectivity”. 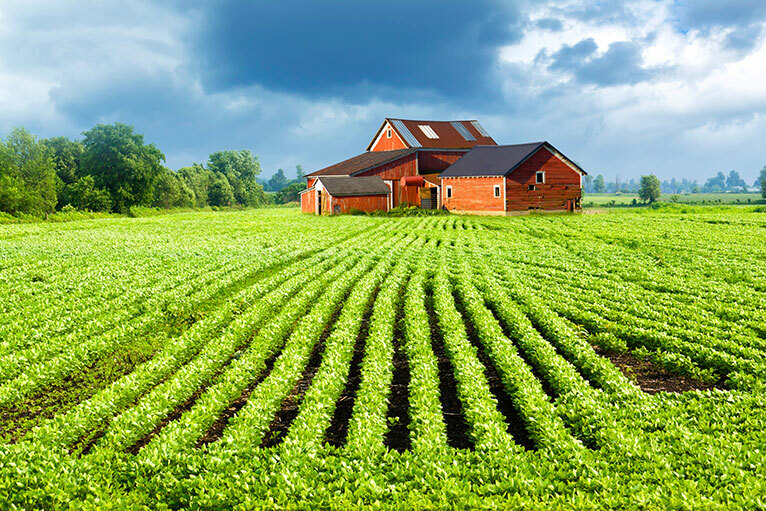 Siklu delivers multi-gigabit wireless fiber connectivity in urban, suburban and rural areas. Operating in the secure mmWave bands, Siklu’s wireless solutions are used by leading service providers and system integrators to provide 5G Gigabit Wireless Access services. 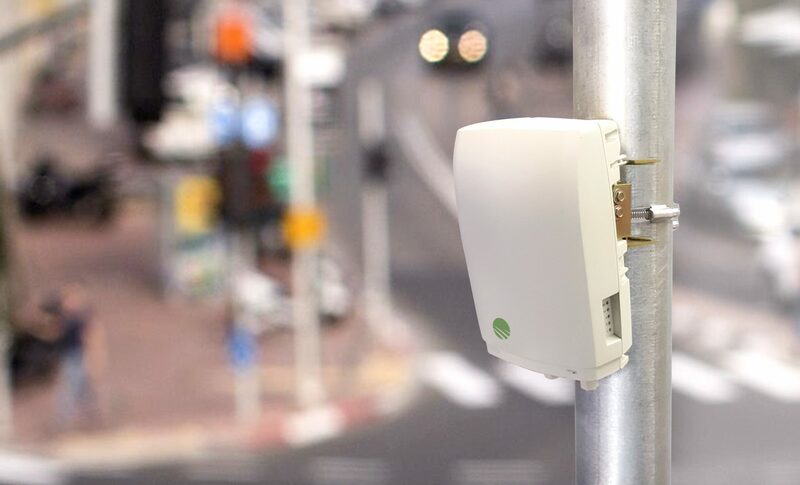 Easily installed on street-fixtures or rooftops, Siklu solutions are also ideal for Smart City projects requiring extra capacity such as video security, WiFi backhaul, and municipal network connectivity all over one network. Thousands of carrier-grade systems worldwide are delivering fast interference-free performance and benefiting a true comprehensive end-to-end solution from planning to deployment. www.siklu.com.